Anne Marie is legit the only person we know that could pull off these glasses. 4. 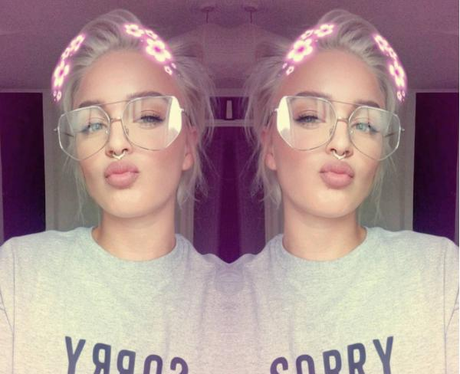 Anne Marie is legit the only person we know that could pull off these glasses.